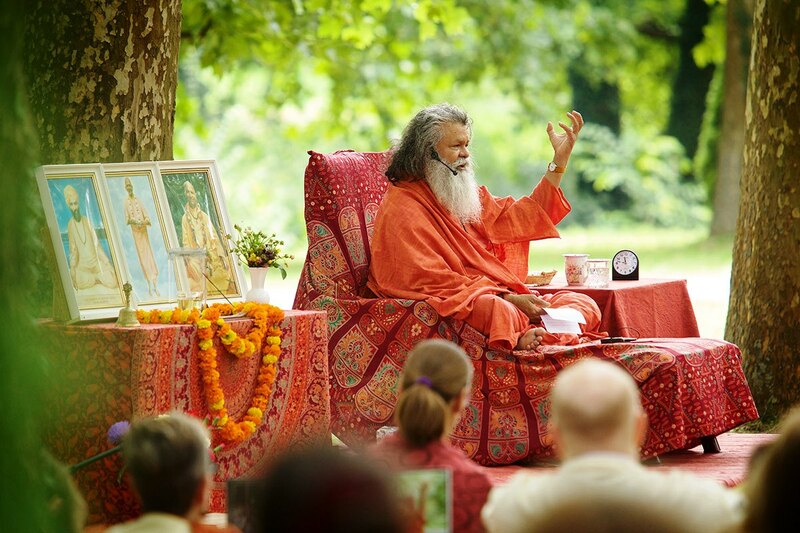 On the holy occasion of Gurupurnima, a satsang program was organised in Jadan Ashram. 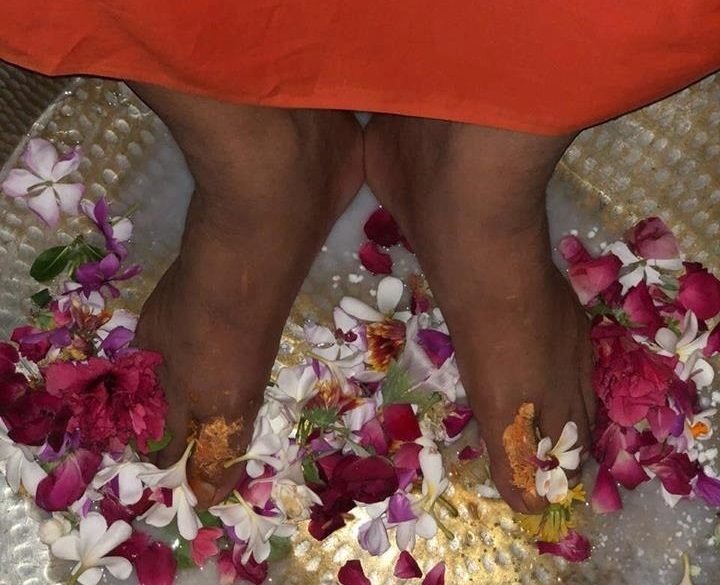 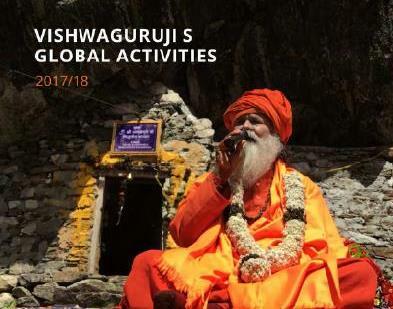 As per tradition, throughout the whole night bhajans were sung, Swamiji gave lectures, and in the morning there was traditional Pada Puja to the lotus feet of Sri Gurudeva. 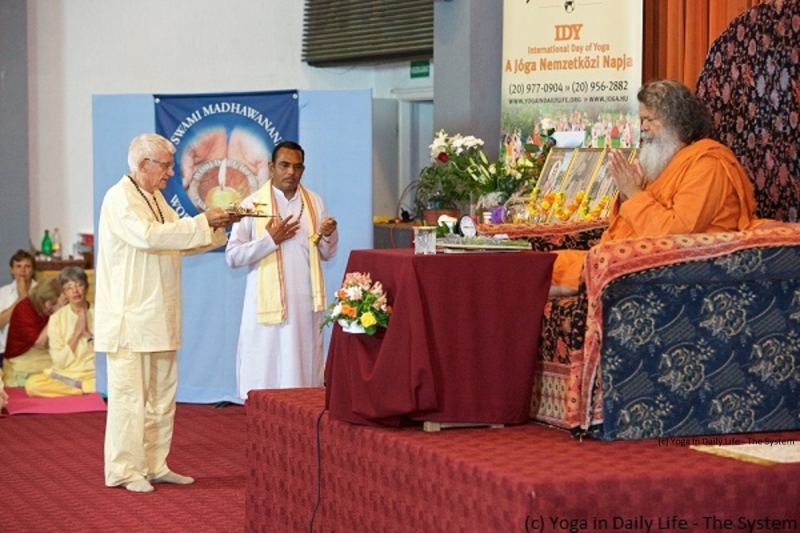 Several hundred people are participating in the Summer Yoga Seminar, and on this special day, more than a thousand devotees arrived at Vép from many parts of the world, to enjoy Vishwaguruji's darshan and blessing.